Now that I'm back in Sydney, memories of our little getaway to Victoria seem like a distant blur. Although the time went by too quickly it was a an amazing trip that allowed me to visit some even more amazing scenery. 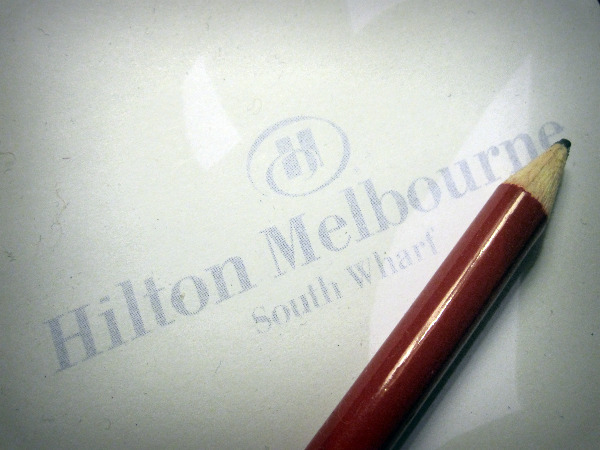 The first week I was camped out at the South Wharf Hilton, taking advantage of the impressive pillow menu and complimentary lavender heat packs. 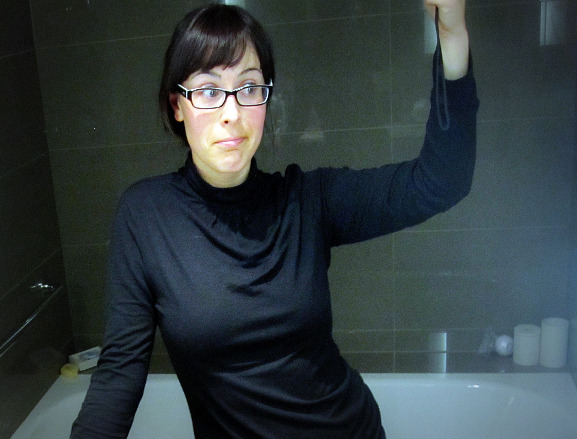 Each night, after a long day at work, I'd submerge myself in the bath and drag myself into what has to be the most comfortable bed ever.